About - Anchorage Downtown Partnership, Ltd.
Anchorage Downtown Partnership, Ltd. is a 501 © 6 non-profit entity charged with management of the Downtown Improvement District (DID). 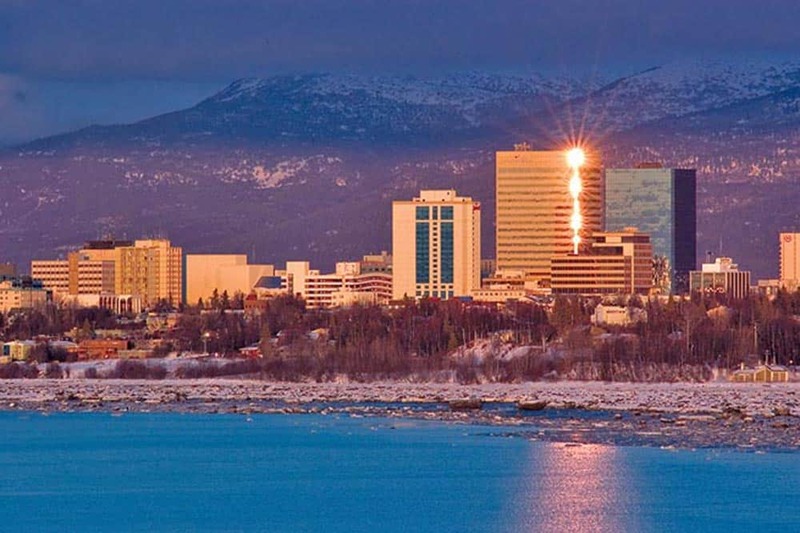 Anchorage Downtown Partnership, Ltd. provides clean and safe services, marketing and event promotion, and serves as an advocate for business and property owners within the DID on issues affecting downtown. 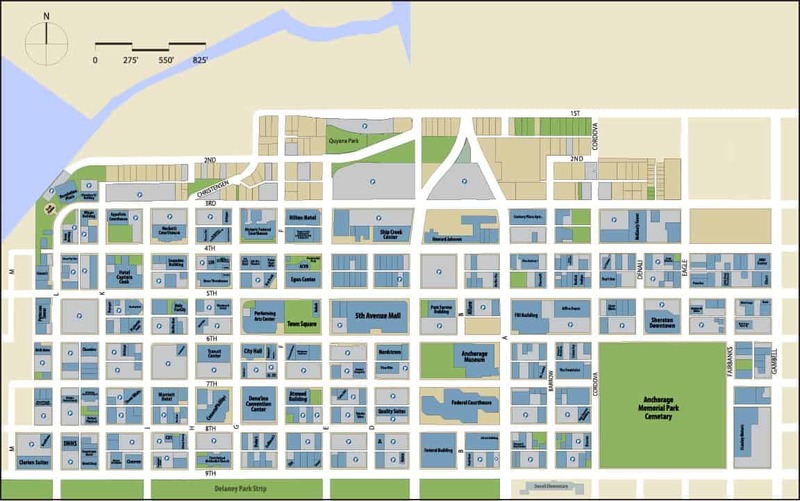 Anchorage Downtown Partnership, Ltd. is funded by two sources: assessment funds and non-assessment funds. The assessment provides between 50-60% of the total annual budget, with additional funds coming from membership fees, sponsorships, contracts and fee-in-lieu of assessment grants. Current bylaws of Anchorage Downtown Partnership, Ltd. allow for two classes of membership: voting and non-voting. Voting membership is open to assessment payers and dues paying members. Non-voting membership is open to interested citizens, without geographical limitation, who wish to support the mission and goals of ADP. ADP holds regular Board meetings and keeps correct and complete minutes of membership meetings and the proceedings of its Board of Directors. In addition, ADP hosts an Annual Meeting of the membership on a date in each year designated by the Board of Directors for the purpose of electing or appointing Directors and/or for the transaction of such other business as may properly be brought before the meeting. Notice of the annual membership meeting is given to the members not less than ten (10) days prior to the meeting, and for all other meetings, the membership shall be given not less than five (5) days notice. Ballots for the election of Directors are distributed to the membership in conjunction with giving notice of the annual meeting. Place management professionals affect significant change in every major metropolitan area in North America in an industry that is growing rapidly around the globe. 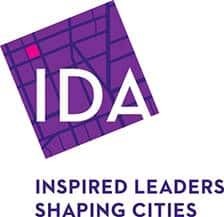 Since 1970, property and business owners in cities throughout North America have realized that revitalizing and sustaining vibrant downtowns, city centers and neighborhood districts requires special attention beyond the services city administrations could provide alone. 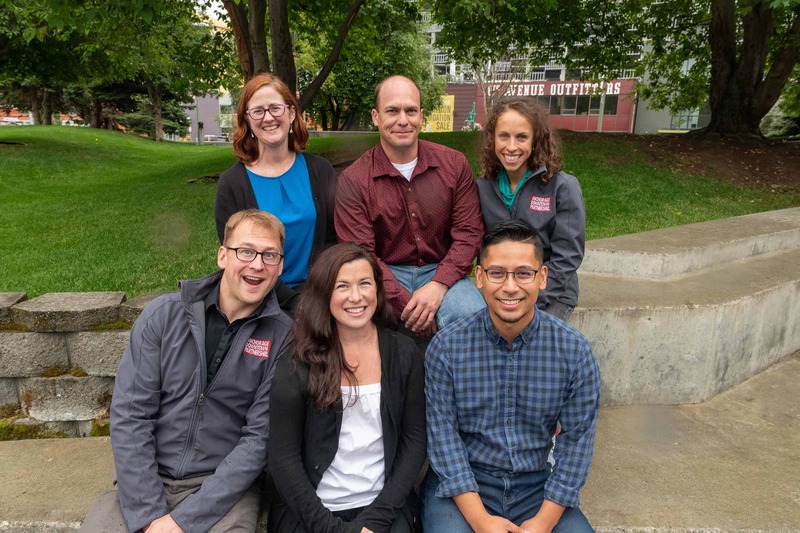 These private-sector owners came together, with funding from the property and business owners, to form nonprofit management associations which deliver key services and activities within the boundaries of their districts. These place management organizations are often called Business Improvement Districts (BIDs), Business Improvement Areas (BIAs), Partnerships and Alliances. We are a multidisciplinary group that works collaboratively to solve problems and stimulate place-based economic growth. Together, we develop tools and strategies addressing a broad range of issues impacting how people live, work and play in cities. Our goal is to manage these growing districts to help create vital, healthy, thriving cities for everyone — from residents to tourists to business owners. We are downtown champions who bring urban centers to life.